Over 50 construction workers on the Grenadine island of Canouan protested at the entrance of the Pink Sands Resort on Wednesday, in an effort to receive outstanding salary payments which they say are long overdue. According to the protesters, they are owed 3 months salary by the resort’s management with no indication when they will get these payments. In an act of defiance, some of the workers blocked the entrance to the resort today with branches, stones, derelict vehicles, appliances and other materials. Speaking with some of the workers, via a telephone interview, they claimed that they are frustrated that they cannot meet the needs of their families, especially those on the mainland, St. Vincent who are depending on them. Community Activist Terry Bynoe says it is important that workers stand up for their rights. Bynoe who joined the workers on the protest line on Wednesday told SVG-TV News that persons must receive what they have worked for. Bynoe added that he hoped those who took part in the protest action would not be victimized for their activism. 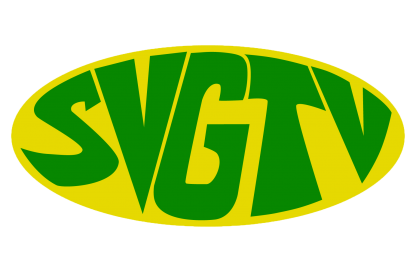 SVG-TV News made several calls to the Pink Sands Resort to get a response from management, but as of news time, we were told that they will get back to us.